I love this book. 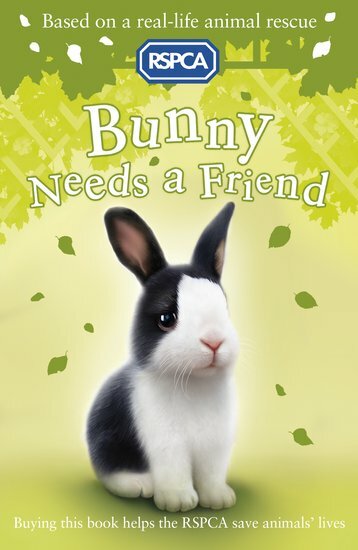 Now I want a bunny. I liked it i think the RSPCA books are really good!